Root Browser Pro is the ultimate file manager for rooted users. 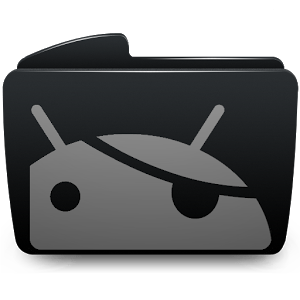 Explore all of Android's file systems and take control of your Android device.Check out ROM Toolbox which has included this app and added many more features. 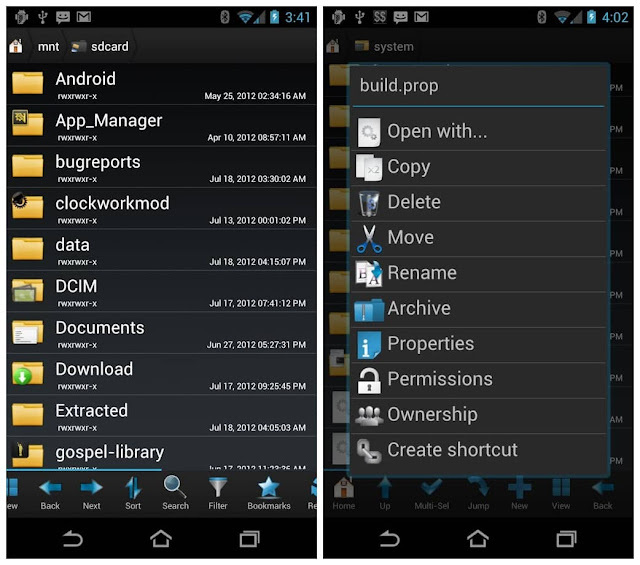 Root Browser will be receiving a major update soon.